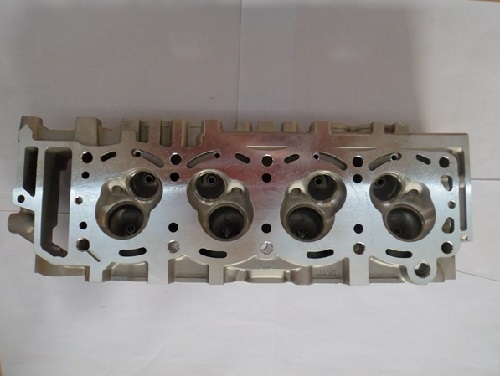 TOYOTA 22R 22RE CYLINDER HEADS – EPM Machine Co. Compare our new cylinder heads with our competition! EPM Machine Co cylinder heads are of the highest quality available. All cylinder heads are made with new aluminum (not recycled). Therefor, our cylinder heads are made heavier and thicker than OE for heavy duty usage. Furthermore, this head fits Toyota pickups & 4 Runners. 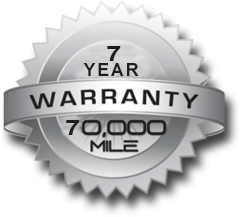 ALL OF OUR NEW CYLINDER HEADS COME WITH A 5 YEAR / 50,000 MILE WARRANTY! !